Join us on our journey to Southamerica/Argentina. We offer the whole package. Just by stepping into our all-Latin-American restaurant you immerse yourself in a completely different world. One of our highlights is the, for all visible, charcoal grill. 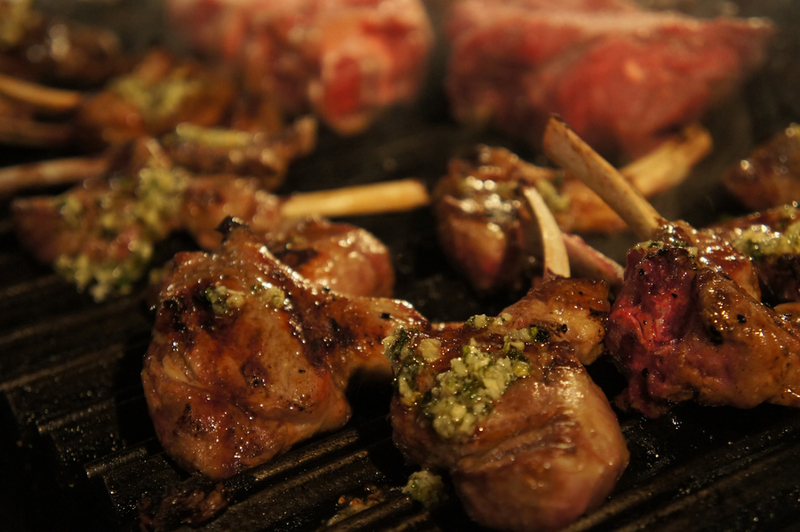 You’ll be able to see how the best Argentinean beef is cooked on the charcoal grill for you. Also, you will find a fish counter, waiting with a large selection of fresh fish for you. You can have the selected fish be prepared for you on the “Plancha” (a special grill plate). Whether meat of fish with us in La Pampa, you’re right. We wish you a pleasant stay and hope you enjoy your meal. 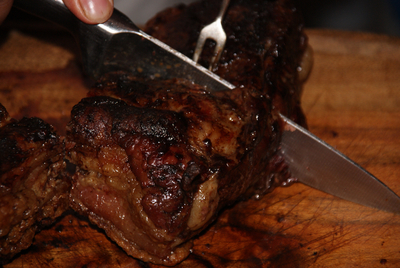 For over 30 years, we offer our guests Argentinean specialties. Since some of our guests and waiters know each other just as long they greet each other as cherished friends.